Quicken Loans founder and chairman Dan Gilbert and his partners have placed yet another downtown skyscraper under contract to purchase – the 1910-era Dime Building on Griswold near Campus Martius, real estate sources confirmed today. 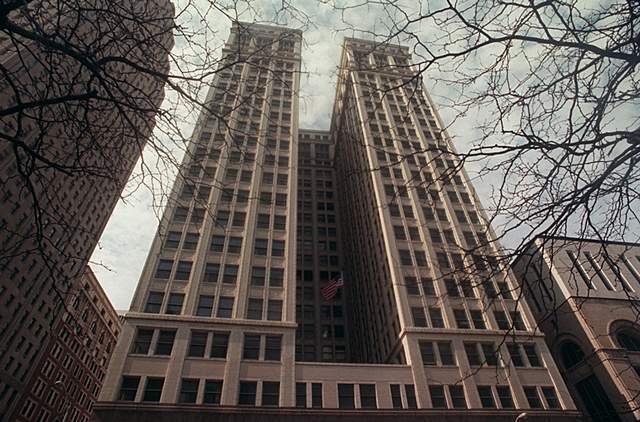 Purchasing the Dime Building at 719 Griswold gives Gilbert control of the Chase Building, First National Building, Madison Theatre Building, and soon the Dime, as well as space that Quicken leases in the Compuware Building. 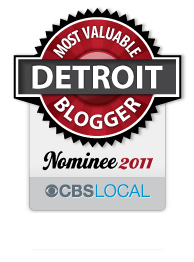 Gilbert had no comment on the reports confirmed by real estate sources about the Dime, but in the recent past he has said he hopes remaking the various buildings will allow him to create a Detroit 2.0 – a downtown catering not only to Quicken’s employees but to other Internet-based firms looking for a lively urban experience. Built in 1910, the Dime Building was designed by the famed Chicago firm of architect Daniel Burnham, and remains one of downtown’s oldest surviving skyscrapers. Gilbert’s momentum is great news for downtown. Unlike many landlords and property owners already established down there, he has no history of neglecting his property and in the past has shown great enthusiasm in wowing other companies to join him in his vision he has dubbed, Detroit 2.0. The Free Press has also released another article on Gilbert’s recent activity, click here. This entry was posted in Detroit and tagged dan gilbert, detroit, detroit free press, dime building, downtown, quicken loans, shorpy. Bookmark the permalink.